To a chef, fresh, pure ingredients are inspiration points. They beckon and call at ideas deep in a chef’s mind. They’re tantalizing and thrilling and enticing. Add a gardening passion that manifests during Nebraska winters as hours of perusing heirloom seed catalogs dreaming of warm days, blue skies, and bountiful harvests. 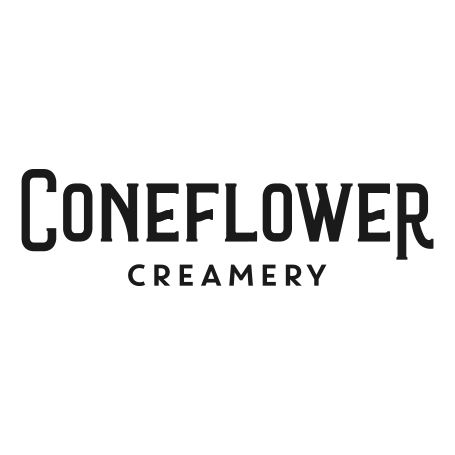 Mix it together with a passion for artisan ice cream, and the result is Coneflower Creamery, a beautiful dream aimed at bringing farm-fresh ingredients to customers in the shape of a cone.